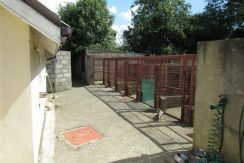 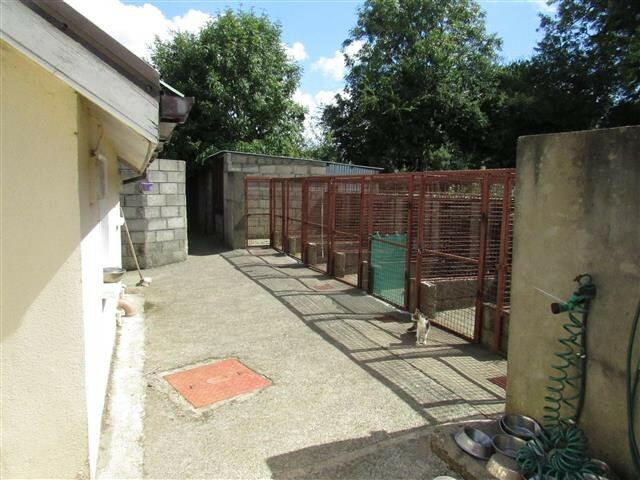 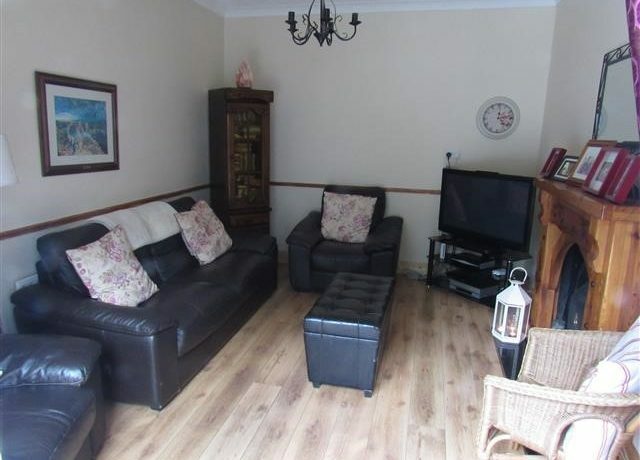 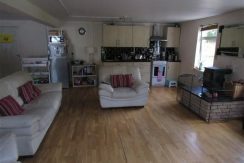 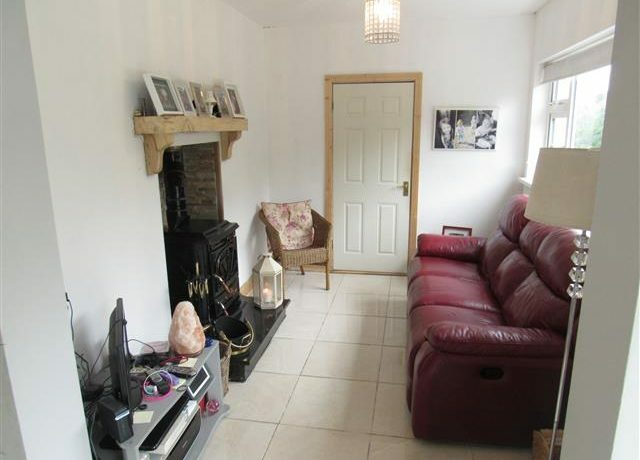 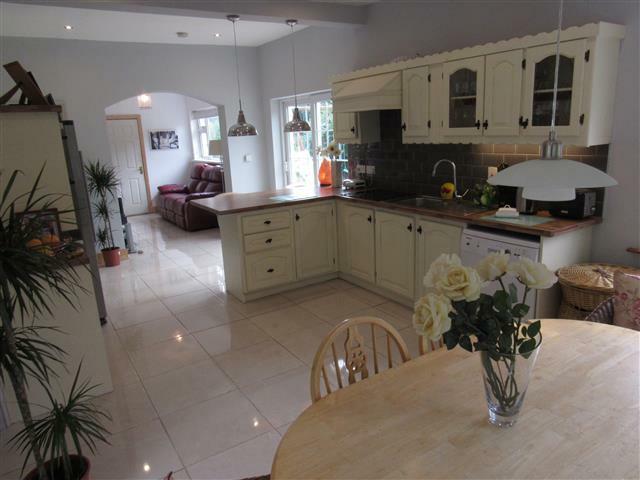 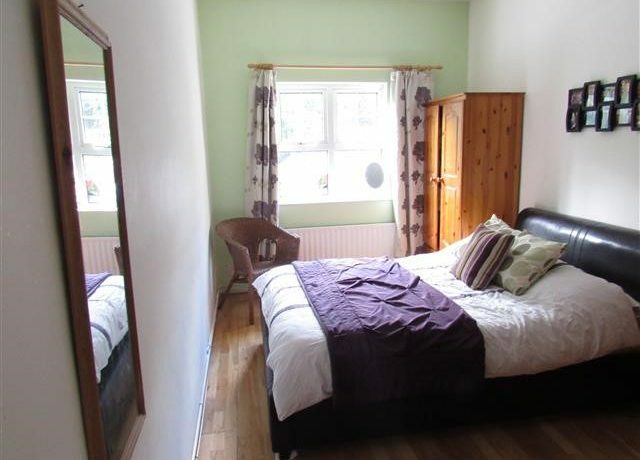 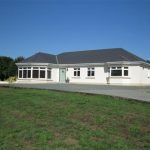 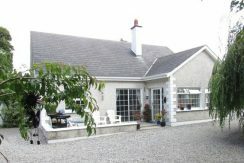 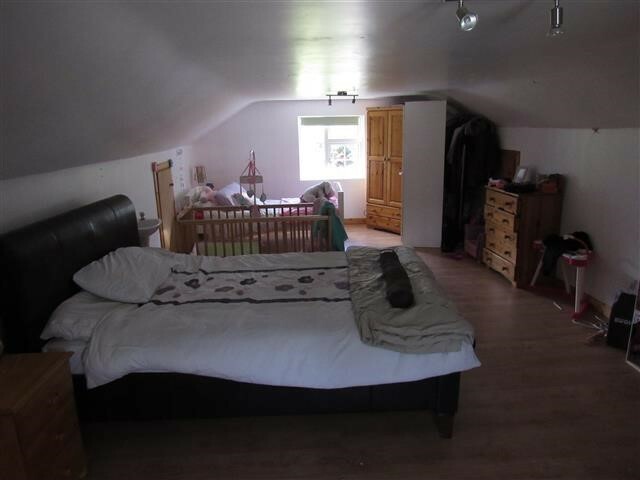 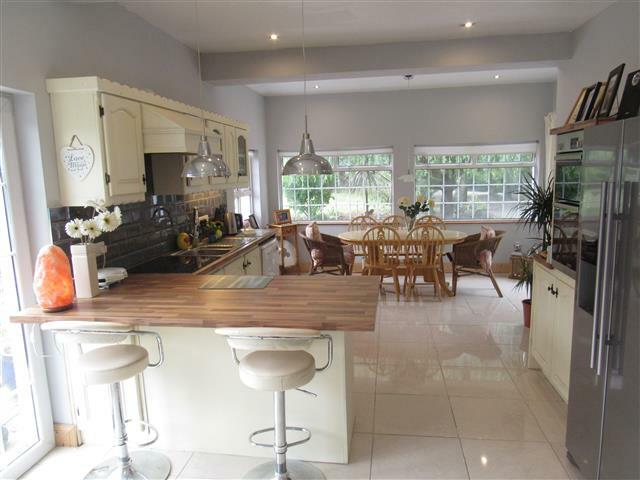 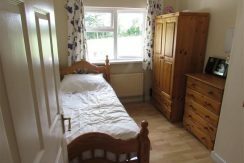 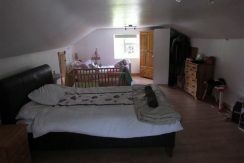 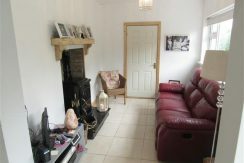 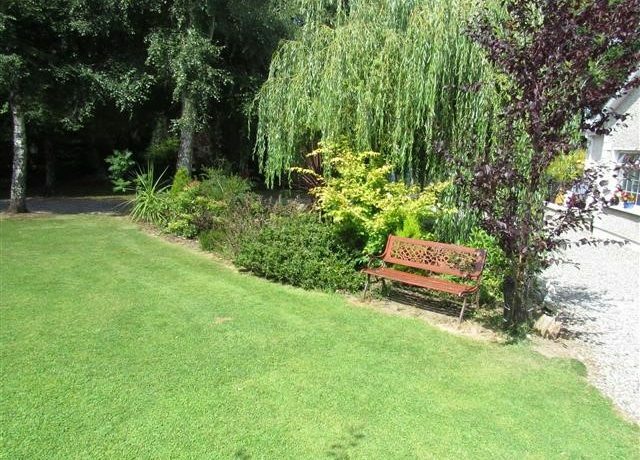 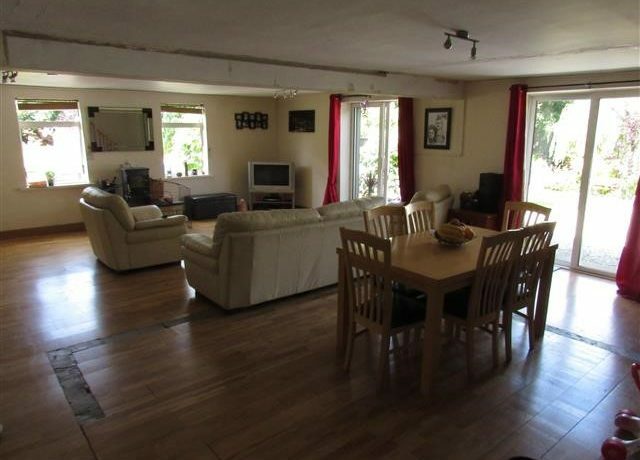 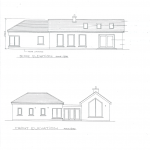 This spacious three bedroom family home which has been redesigned and renovated internally sits on a excellent C. 1.1 acre site in a sought after residential area, C.4 kilometres from Enniscorthy town centre, the property is within easy reach of the village of Bree and numerous facilities, such as, Borodale wood. 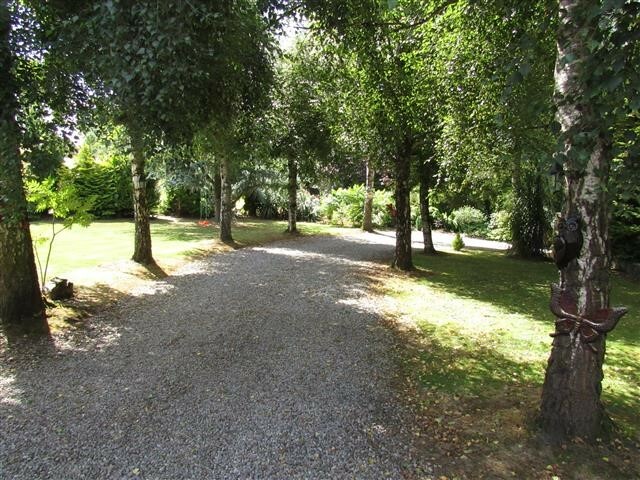 The property which is approached by lined avenue of silver birch trees, is extremely private, but still a roadside property. 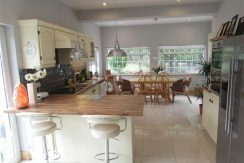 Over recent months, this property has been redesigned and redeveloped internally to make use of all the space within the property. This should prove an ideal family home. 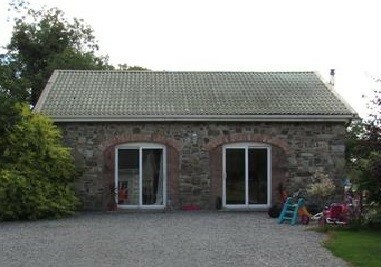 Private water, private sewage, solid fuel central heating, water heating. 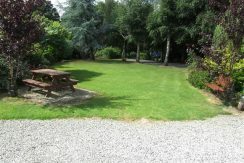 • C. 0.44 hectare/ C. 1.1 acre site. 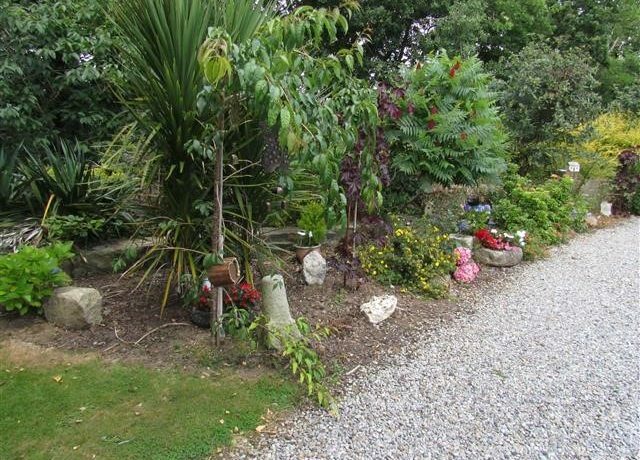 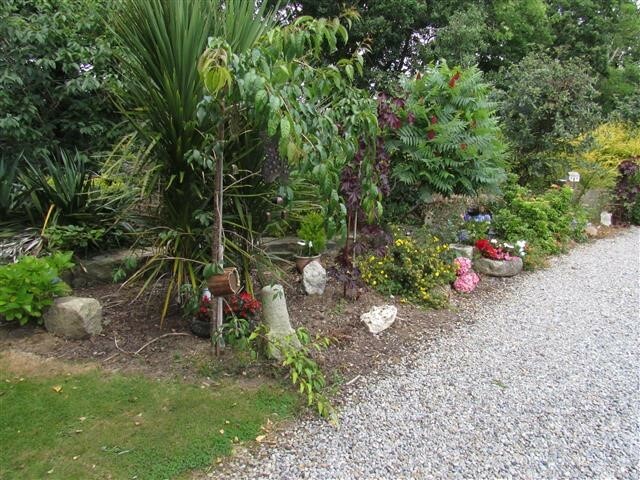 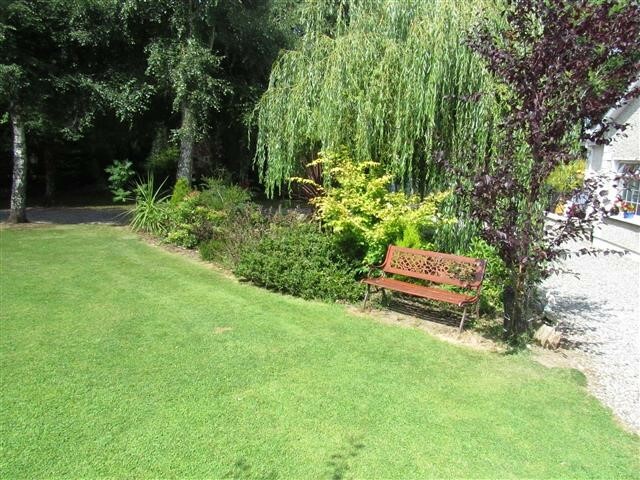 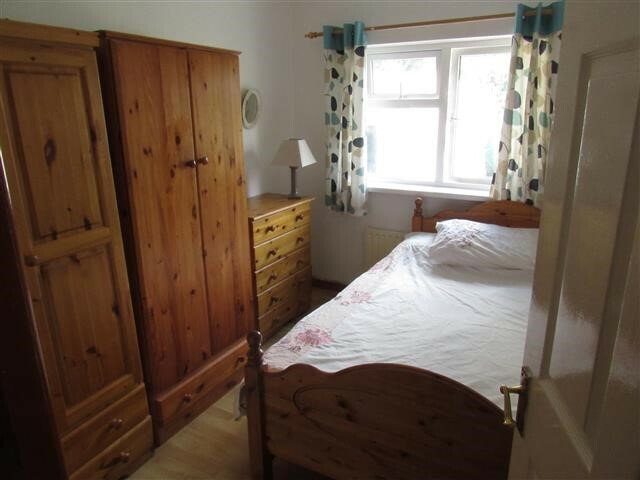 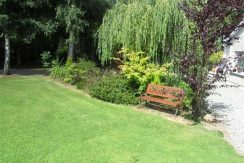 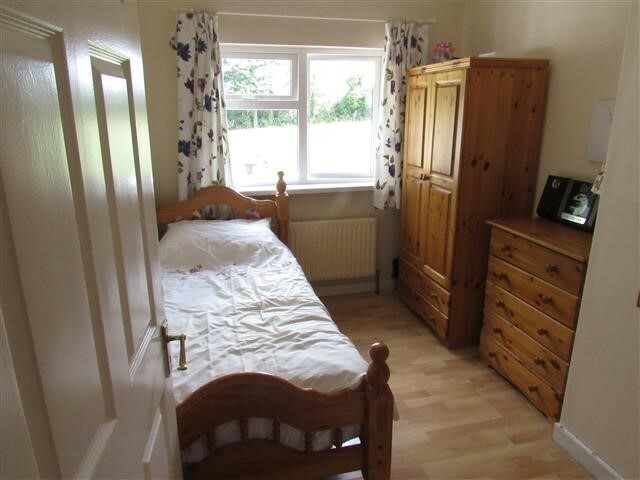 • Within walking distance of Boradale woods. Nice standard of finish throughout. 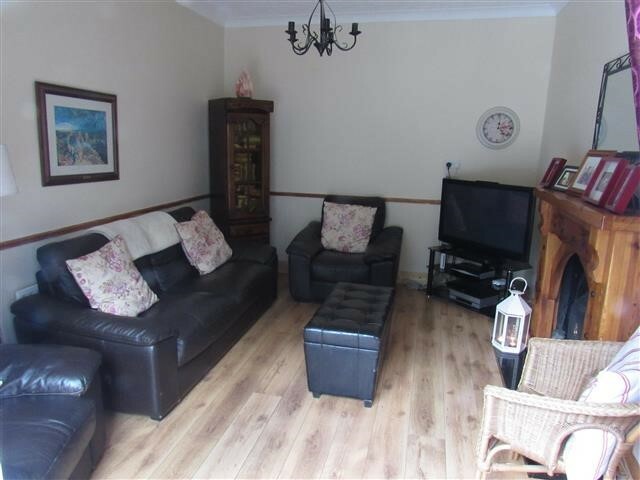 15`1“ x 12`10“ ( 4.57m x 3.91m) Wooden floor, open fire, cast iron fire place with timber surround, coving, patio doors on patio area. 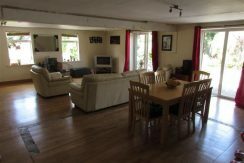 15`1“ x 8`8“ (4.57m x 2.67m) Wooden floor. 10`1“ x 8`1“ (3.06m x 2.45m) Wooden floor. 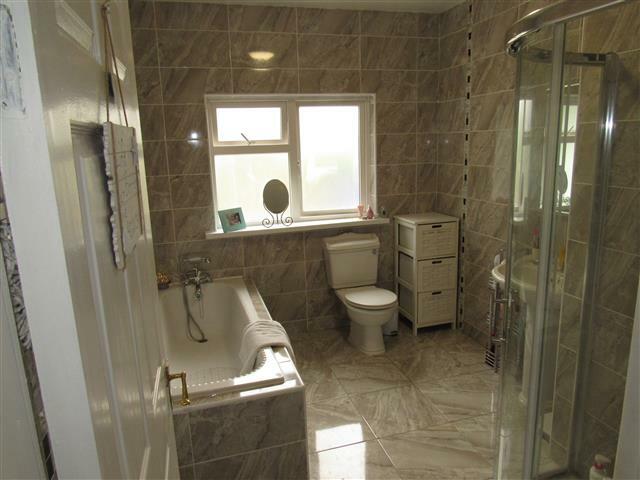 10`1“ x 8`1“ (3.06m x 2.45m) Tiled floor, fully tiled walls, bath, w.c, w.h.b, free standing triton T90z shower. 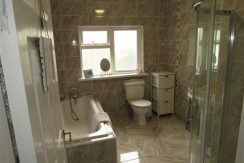 9“ x 3`8“ (2.72m x 1.15m) Tiled floor, plumbed for washing machine, back door. 28`6“ x 13`1“ (8.66m x 3.96m) Wooden floor, wash hand basin.